Himonoya - Welcome to SMS24/7 Smart Job Info! 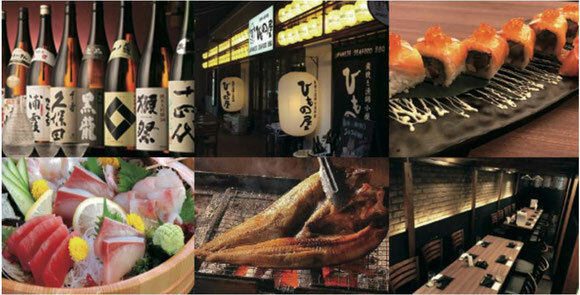 Fresh SASHIMI , Japanese traditional Fish BBQ(HIMONO) & many varieties of japanese sake!!!. We are currently hiring Service & Kitchen Crew for $2,000-3,500/month and Part-Time Crew from $11/hr ( $10/hr during training period for first 150hrs). The shop is located in lively Robertson Quay area, several minutes walk from Clarke Quay Station. If you are interested in joining our team, please click the bottun below and submit your particulars! - Salary Increment Based on Performance. - Every staff is required to help each other in housekeeping, dishwashing, kitchen support and servicing. You can also apply to Izakaya SHINDO atBoat Quay here.